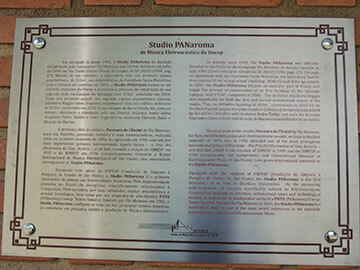 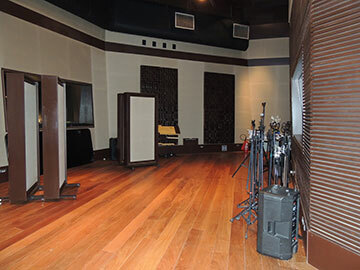 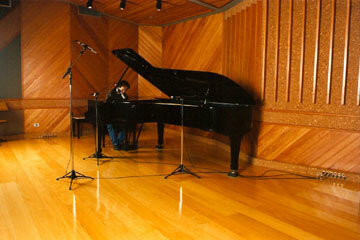 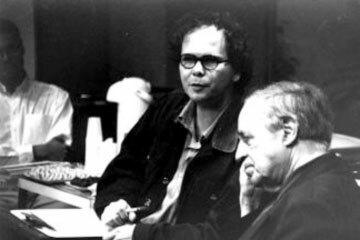 "In activity since 1993, the Studio PANaroma was officially founded in São Paulo by the Composer Flo Menezes, its Artistic Director, in July, 1994 (Diário Oficial do Estado de SP, 28/07/1994, page 27). 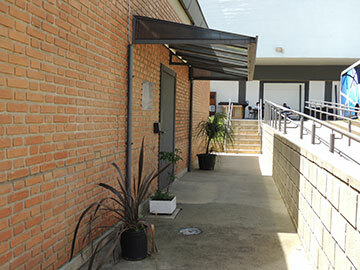 Through an agreement with the Faculdade Santa Marcelina, the laboratory had its first space of 111m2 in that school’s building. 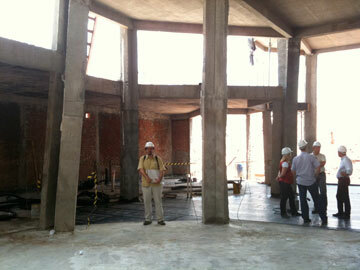 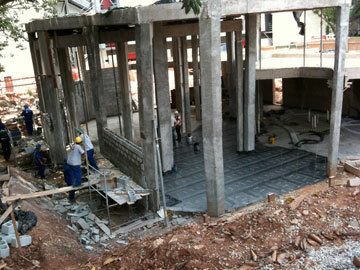 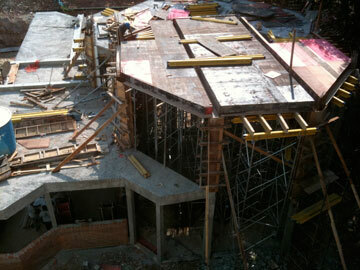 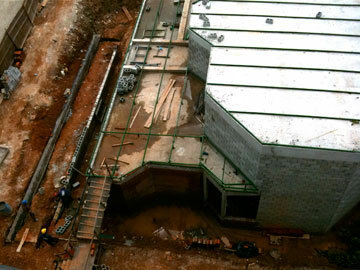 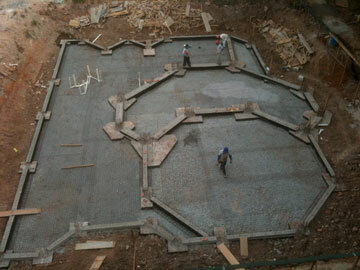 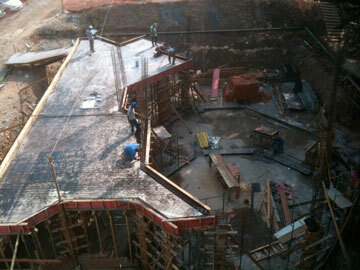 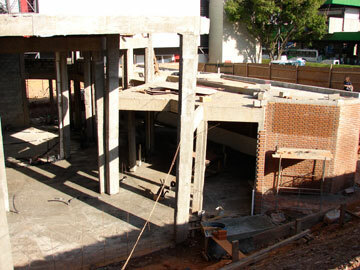 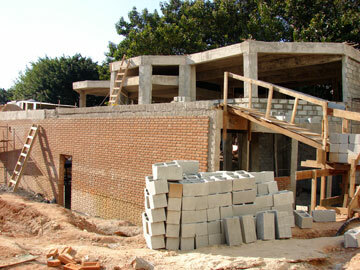 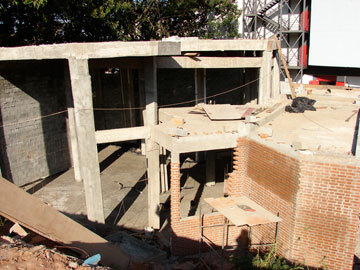 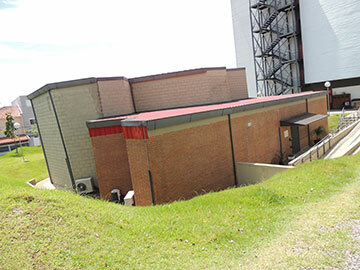 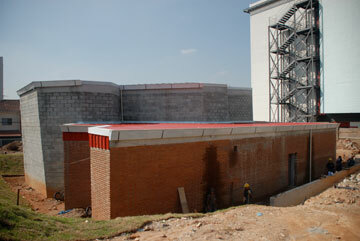 With the end of the agreement in 2001, the Studio PANaroma became an exclusive part of Unesp and began the process of construction of its first building on the Ipiranga Campus, with 172m2, completed in 2004. 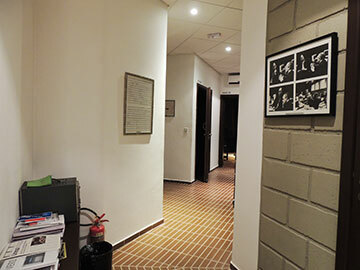 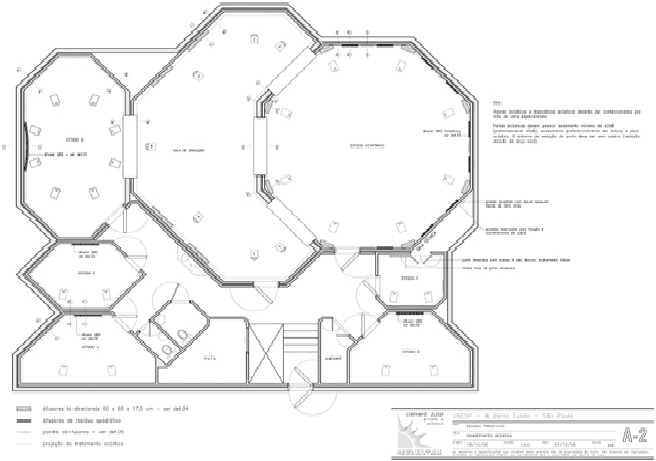 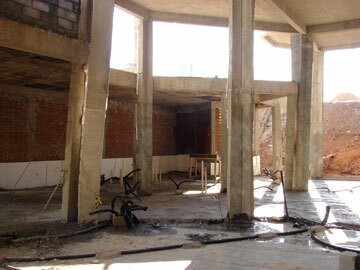 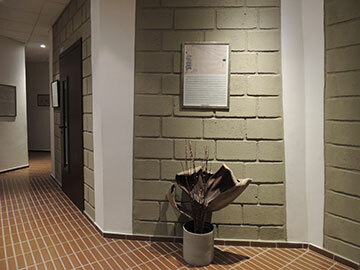 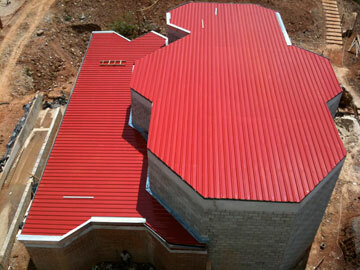 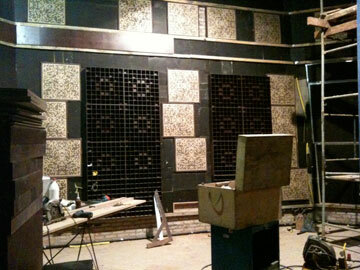 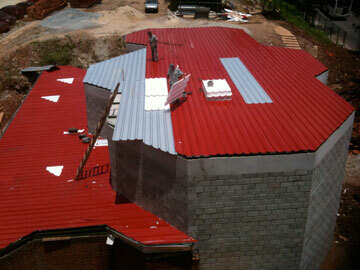 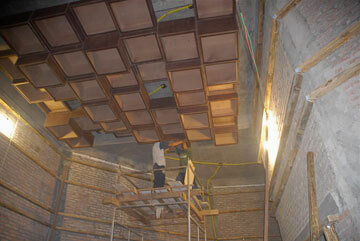 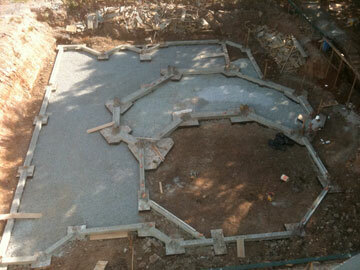 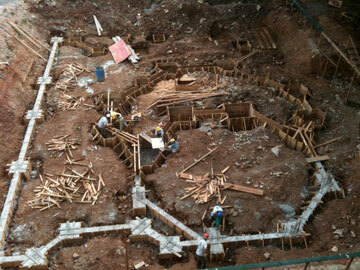 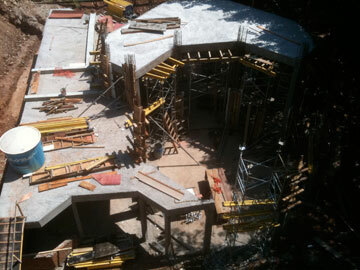 The Architect Adalberto Baggio was responsible for both the first and second architectural spaces of the studio. 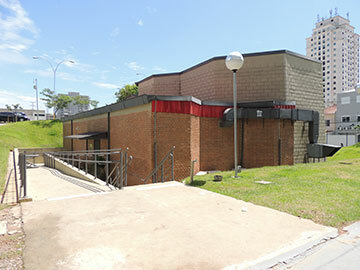 This, its definitive building of 303m2, constructed in 2010-11 on the Barra Funda Campus, was (like the others) idealized, designed and planned by the Artistic Director, with Architect Pedro Taddei and with the Acoustic Engineers Clement Zular and Ricardo de Marino responsible for its acoustics. 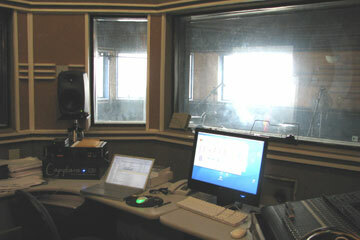 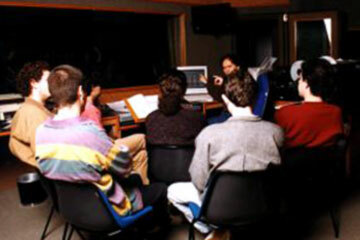 The first work of the studio, Parcours de l’Entité by Flo Menezes, for flute, metallic percussion and electroacoustic sounds, written in the first semester of 1994, was in 1995 awarded one of the most prestigious international prizes of that time – the Prix Ars Electronica of Linz, Austria –, and that fact, added to the creation of CIMESP in 1995 and the BIMESP in 1996 (respectively, the Competition and International Biennial of Electroacoustic Music of São Paulo), have given international notoriety to the Studio PANaroma. 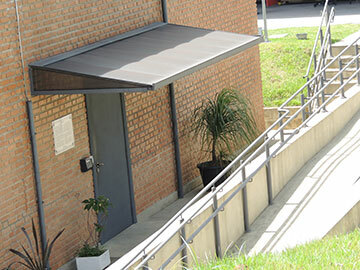 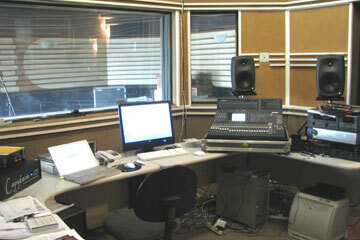 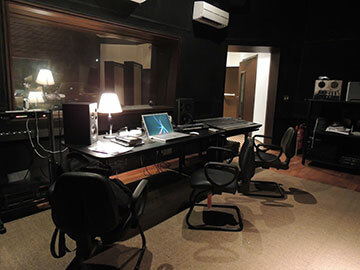 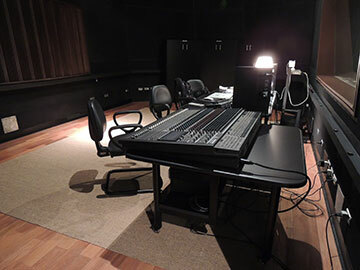 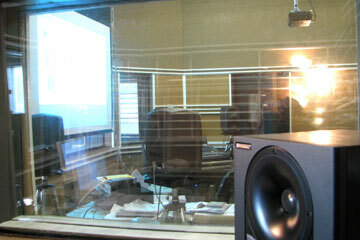 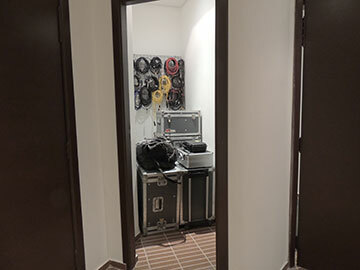 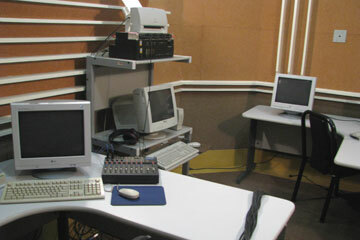 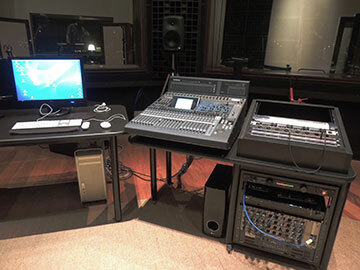 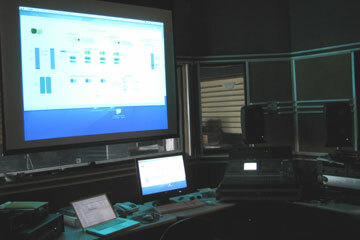 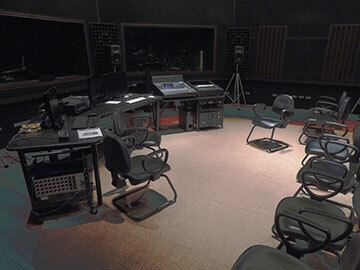 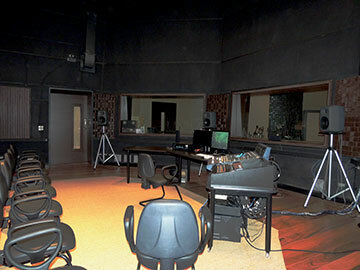 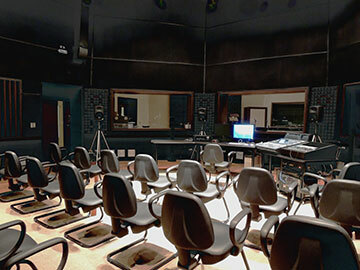 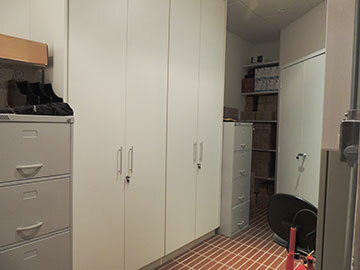 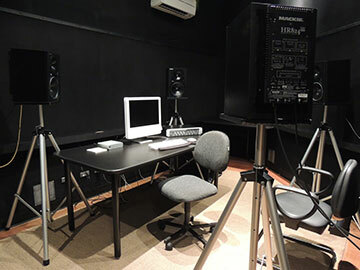 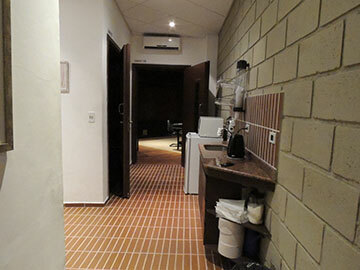 Equipped with the support of FAPESP (Fundação de Amparo à Pesquisa do Estado de São Paulo), the Studio PANaroma is the first laboratory of its kind in Brazilian Universities. 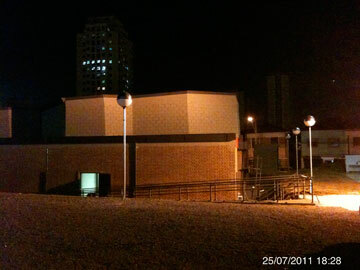 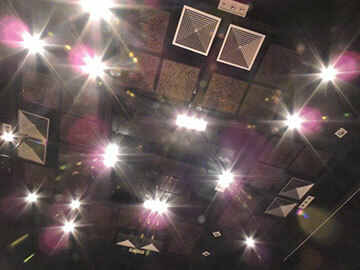 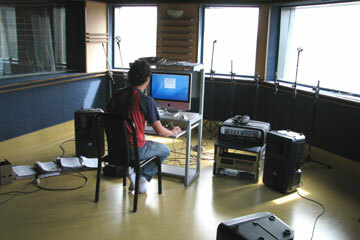 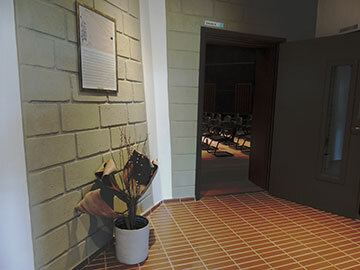 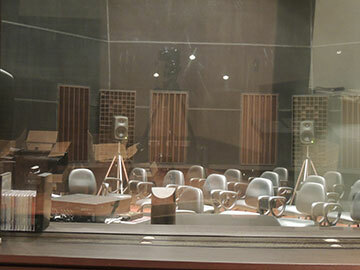 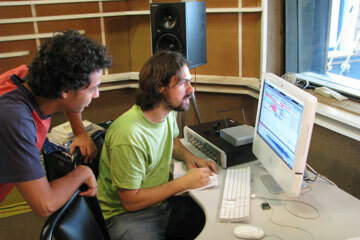 By the pioneering administration of courses specifically related to Electroacoustic Composition, through its activities, architectural space and technological arsenal, as well as for its loudspeaker orchestra PUTS (PANaroma/Unesp: Teatro Sonoro), founded by Flo Menezes in 2002, the Studio PANaroma has established itself as one of the main world references in the research, teaching and production of Electroacoustic Music."